Affilorama – Is it as good as they say? Affilorama is online educational platform & a community that is specifically focusing on affiliate marketing. Affilorama was founded in 2006 by successful marketers Mark Ling & Simon Slade. 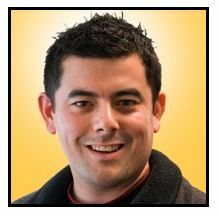 After creating series successful products such as Rocket Piano & Jamorama, Mark Ling wanted to create an online educational platform to help people learn more about affiliate marketing. It’s actually one of the few credible marketing courses available online. As online educational platform Affilorama is designed to be a step by step guide for anyone who’s interested in affiliate marketing & becoming an online entrepreneur. Your training part will be covered in hundreds of video tutorials as well as regular written topics. In addition, it’s designed for both, beginners as well as advanced affiliate marketers. Like many products out there, this one as well has its pros & cons. One of the definite pros is that Affilorama is a legitimate business opportunity. One of the biggest cons is their upsells that can be defined as a greed-move & greatly drags down the overall quality of this online opportunity. In general, Affilorama is far from perfect but it gets the basics covered well. Good Trial Membership – To give you the basic idea of affiliate marketing, you get access up to 15+ hours of free video tutorials. Some outdated training – Some of their training program content is outdated – Backlinks & Private Label Rights etc – That’s a big red flag! 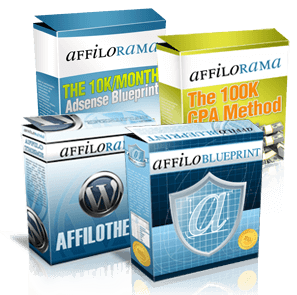 Affilorama products are designed for anyone who’s interested to get started in affiliate marketing business. 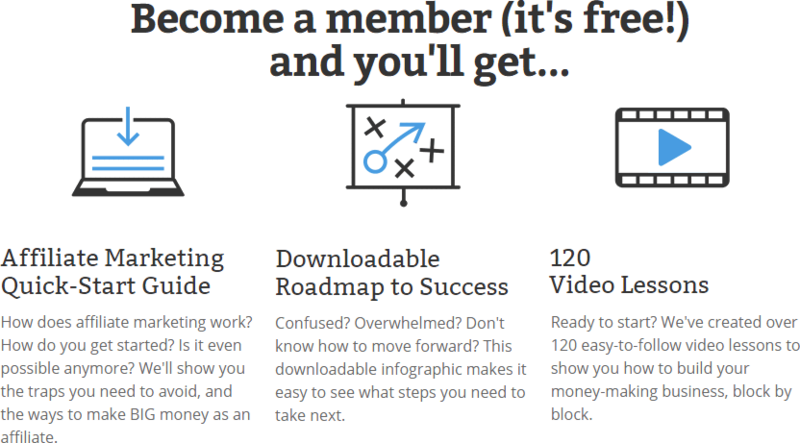 At the same time Affilorama offers several different membership levels to cover the training – For beginners & advanced internet marketers alike. It’s a legit way to start your online business & make money online but you should be extra careful as it’s not an inexpensive way to start your online business. If you don’t mind the expensive upsells & you know exactly how to avoid some of the outdated, potentially harmful information they offer, you’ll definitely find a good deal of valuable information there. How much does it cost to join Affilorama? 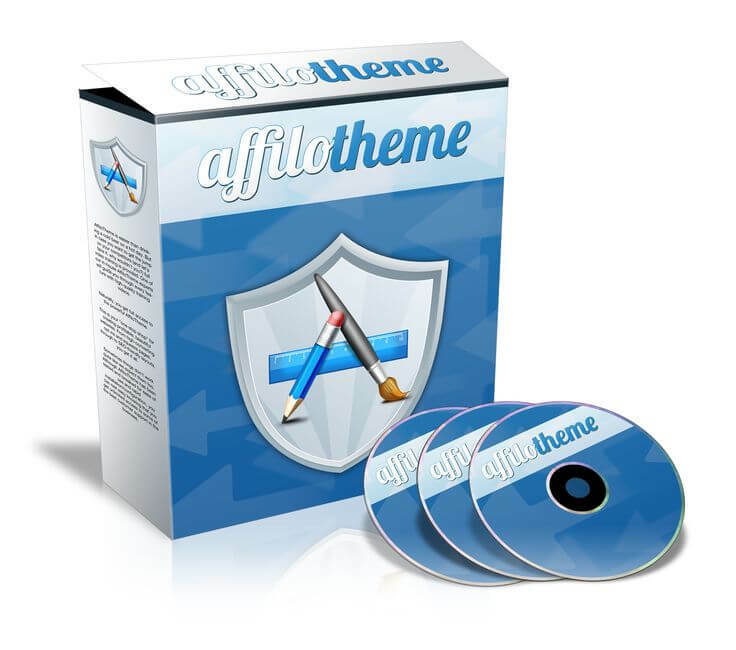 Technically, AffiloTheme is a WordPress theme that includes training videos how to use it. It’s great & I give it thumbs up for using WordPress CMS, but it’s way too expensive. For the same amount of money you could easily get a beautiful premium theme, a custom domain with hosting. Including to that, WordPress has its own forums to answer your every question, plus there are tens of thousands of free plugins anyways. So, why should you spend so much money if there are plenty of inexpensive & free ways to achieve the exact same thing? 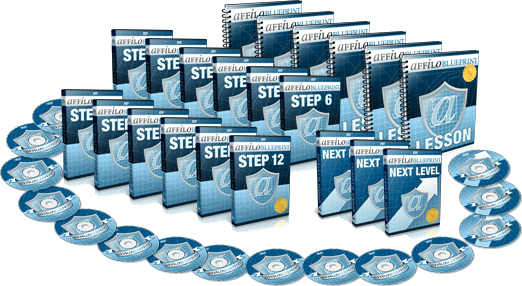 AffiloBlueprint is step by step guide to learn about affiliate marketing – It consist a dozen lessons & up to hundreds of video tutorials to cover your training. The main focus here is on niche marketing & it is also teaching you the free traffic methods like using SEO for your advantage. AffiloBlueprint also has several WordPress themes in it that can be used in your SEO & PPC campaigns. You should also know that this product comes without any additional support. For help & extra support you have to pay an additional $67 per month. It’s a high-ticket upsell that is meant to do 80% of all the work you have to do in order to start your online business. It’s a massive red light! It literally destroys your chance to learn the process how to make money online. What’s the point of buying a new car if you don’t have a driver licence, or even worse, you have never driven a car before!? If you’re a beginner, don’t buy stuff like that – It won’t help you in the long run, the reality is, it’s just money in the promoters pocket. Backlinking – It’s one of the internet marketing strategies that worked back in 2012 but not anymore. It’s outdated & harmful misinformation that will lead to lose your rankings in Google. After Google Panda & Penguin updates websites that use backlinking strategies in their marketing campaign will get removed from google search. What it means for you is you’re going to lose your rankings & therefore it’s going to ruin your entire business. In Affilorama, one quarter of their entire course is dedicated to teaching backlinking techniques. It’s outdated information, it’s just bad for business! Private Label Rights (PLR) – Yet another outdated marketing strategy that will lead your business to failure. How? Why? Because it’s duplicate content – You get a bunch of “awesome” content that 10 000 other marketers besides you are copy-pasting into their blogs. Google doesn’t like duplicate content, plain & simple. Again, same thing as with backlinking, you’re going to lose your website rankings in Google. In content marketing you cannot build copy-paste blogs anymore & get away with them. It worked in 2010 but it’s become useless as Google search engine has changed ever since. I recommend you to avoid using PLR at all costs, it’s just bad idea & it won’t lead you to any kind of success. Support in Affilorama – Will Mark Ling assist you personally? Both free & premium membership levels in Affilorama have support. You can join discussions & ask help for your questions via members forum. There are many premium as well as free members that can offer you support. In addition to that, as it comes to professional assistance & specific questions, you can expect for a delayed support. There is no live chat, so you can expect that getting an answer for a specific question might take up days. Mark Ling will sometimes join in the discussions but you should expect to see him very rarely. The chance that Mark will assist you personally is very slim & it likely is not going to happen. Most of your questions are likely going to be answered by support team instead. Support in Affilorama is okay but not great. Is Affilorama Scam or Not? The most important question for newcomers – Is Affilorama an internet scam or not? No, Affilorama is a legitimate online education platform to teach you affiliate marketing & to help you to earn money online. 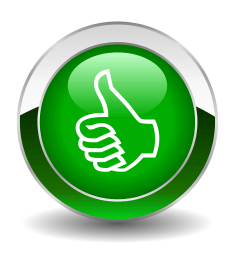 Affilorama has great service that can offer you online training as well as web tools & support. There’s a lot of good training & video tutorials, it’s definitely one of the good products out there on the internet. Although, I wouldn’t recommend it to complete beginners. Why? The overall quality of Affilorama is greatly dragged down by the number of upsells they offer & how overpriced they are. Numerous of upsells are confusing if you’re complete beginner & you just might end up wasting money on products you absolutely don’t need in order to start your project. There’s absolutely no need to make people pay so much more money if you believe in your product & in its methods. In general Affilorama is great product mixed with some greed-moves. In addition, I wouldn’t recommend Affilorama too much because of some critical flaws in this system that can be harmful, such as misinformation & outdated marketing strategies. It’s far from flawless, but other than that, Affilorama gets thumbs up as it has a lot of quality stuff in it as well. For beginner affiliate marketers I’d recommend a similar service that has superior support yet is much more inexpensive way to get you started – You can save your money & get much better training – Check the link below to see what I’m talking about. Here’s even better & more inexpensive solution.. Invest smarter, not more – Affilorama is good choice, but there’s a far more superior product out there that saves you money. It’s also focused on affiliate marketing BUT with no hidden fees, no upsells, no gimmicks – It’s a complete all round package with every possible tool you need. I hope you enjoyed reading my review & learned a lot about Affilorama along the way.